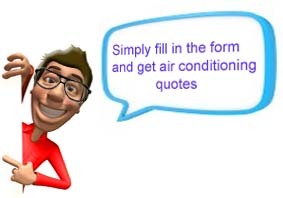 Fill in the quote form and we will get air conditioning companies in your area to email you free quotes today. This service is free and available from anywhere in South Africa. Looking for a great industrial air conditioner deal? We make it easy to get air conditioning quotes. Larger requirements with regards to air conditioning need more specialized solutions. Industrial air conditioning is often needed in factories and larger buildings. It is best to discuss your industrial air conditioning needs with the professionals and possibly get a few suggestions.